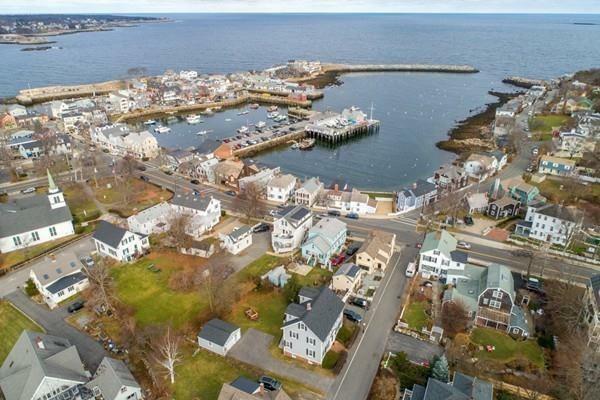 This charming, rambling, antique farmhouse has a fabulous location on one of downtown Rockport's quietest side streets, just steps from shops, restaurants, beaches, harbor and world class Performance Center! A fully screened-in farmer's porch overlooks a long yard, framed by perennial gardens. Recent improvements include 200 amp electric service, new asphalt roof & Harvey windows, new exterior paint and several new floors. 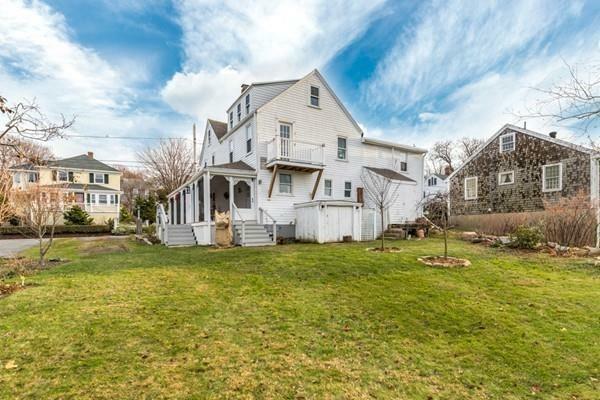 This is a perfect property to put some sweat equity into in a part of town which has had many high-end rehabs. Potential for 1st floor master or in-law suite. 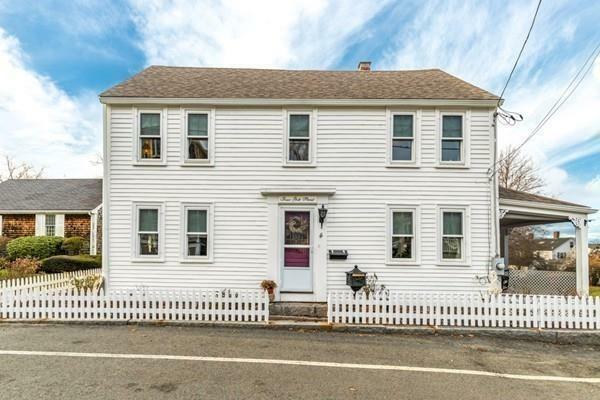 Bring your creativity; this property is NOT in the Historic District and is less than a mile to the commuter rail. 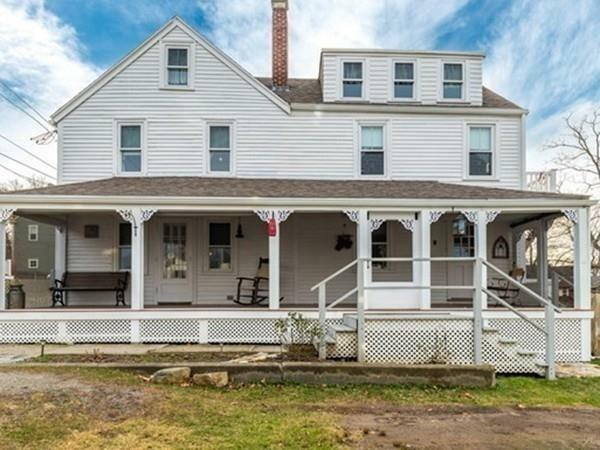 Steeped in local history, this property is worth a look! Listing courtesy of Gretchen Parker of Coldwell Banker Residential Brokerage - Gloucester. Exclusions Stain Glass Over Two Doors And One Window 2 Electric Fireplaces. See Agent For Details. Sq Ft Disclosures Fireplace is Not Functional. Corner Posts On 2nd Floor Balcony in Need Of Repair. Listing provided courtesy of Gretchen Parker of Coldwell Banker Residential Brokerage - Gloucester.